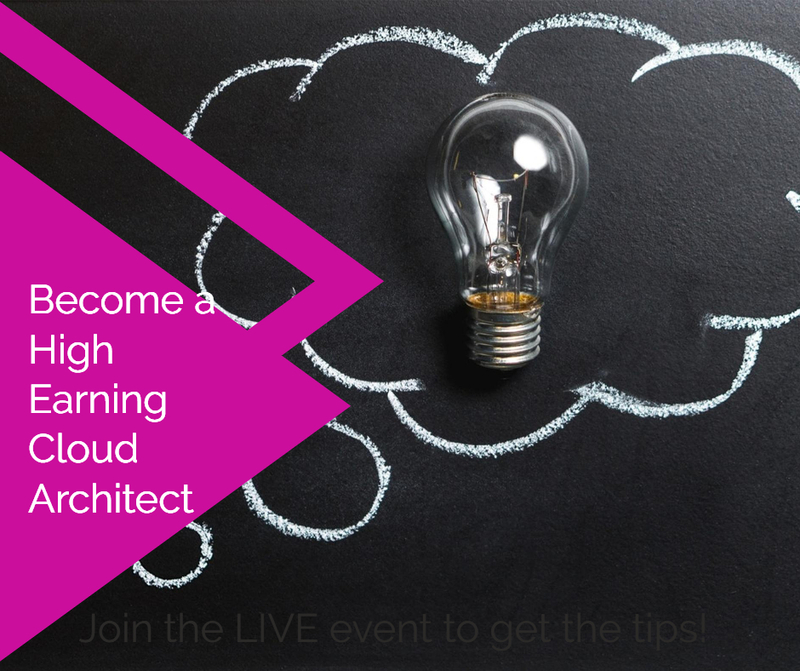 The demand for Cloud Architects is very high and you as a technical guru can take advantage of this. If your currently a Solutions Architect, System Administrator or Developer this course is a great transition. As your well credentialed instructor I will be working with you for over 10 hours going through what a Cloud Architect needs to know. 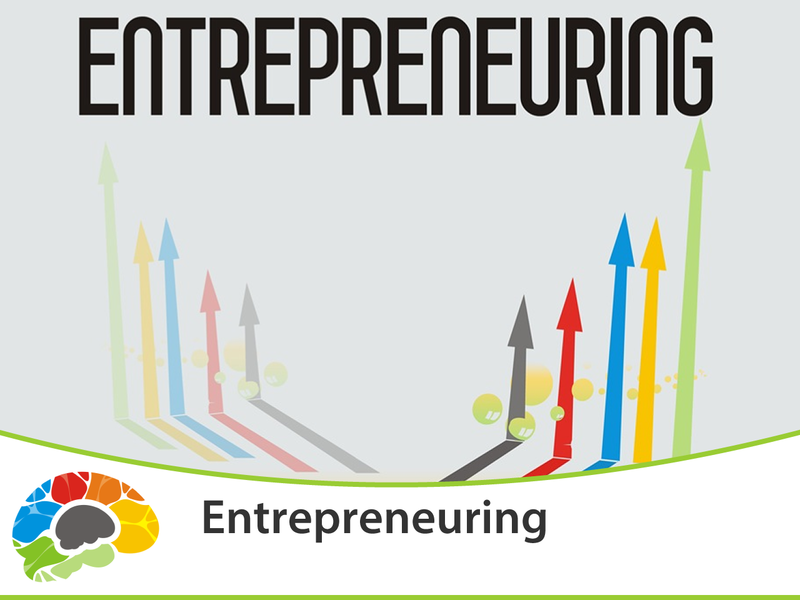 We will cover the basics of cloud, then we will cover cloud frameworks, cloud ecosystems, cloud migrations, cloud analysis, etc. 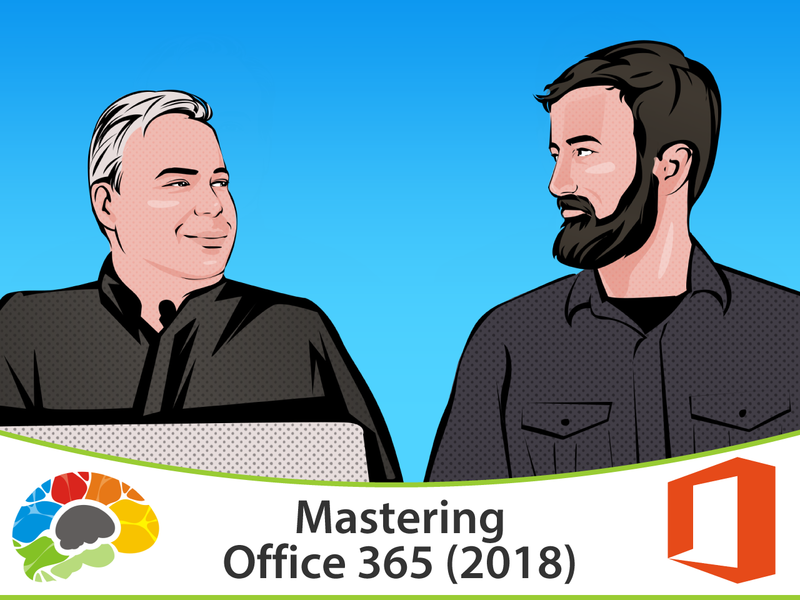 This is a vendor neutral course where you will learn the basics but i will apply the fundamentals to the three major providers so you can take this knowledge and run. We will touch on Google Cloud, Amazon Web Services and MS Azure for IaaS/PaaS. Salesforce and Servicenow for SaaS as well as O365 briefly. Lastly, I will go through what you need to look for in a Cloud role and the best resources for finding a new job or gig. 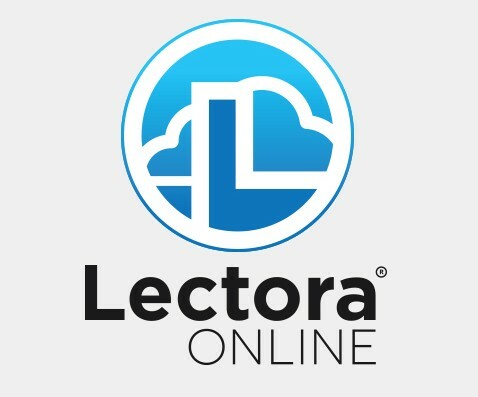 The materials are based on the The Professional Cloud Solutions Architect certification which equips solution architects with insights and familiarity with the topology and ecosystems that are being created as a result of cloud technology adoption and operating models. These materials are Vendor neutral. 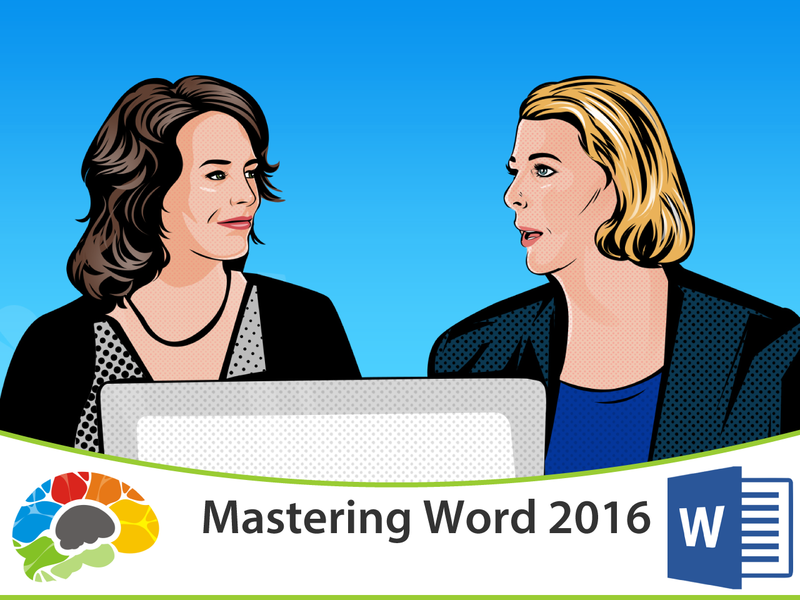 This Is Your Authoritative Course For All Things On Microsoft Word 2013 -- Delivered In Easily Searchable, Highly Informative Content Modules Microsoft Word: Hands-down the most powerful document creation tool on the planet. Used by millions of people each day, very few know how to use it properly. 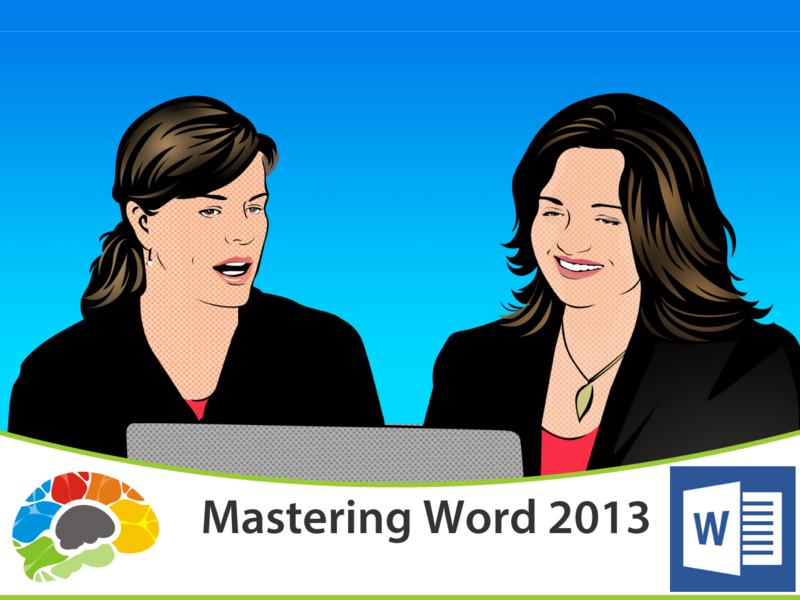 In this comprehensive course produced by Microsoft Certified Trainer Christina Tankersley we’ll show you everything you need to know to harness the power of Microsoft Word. 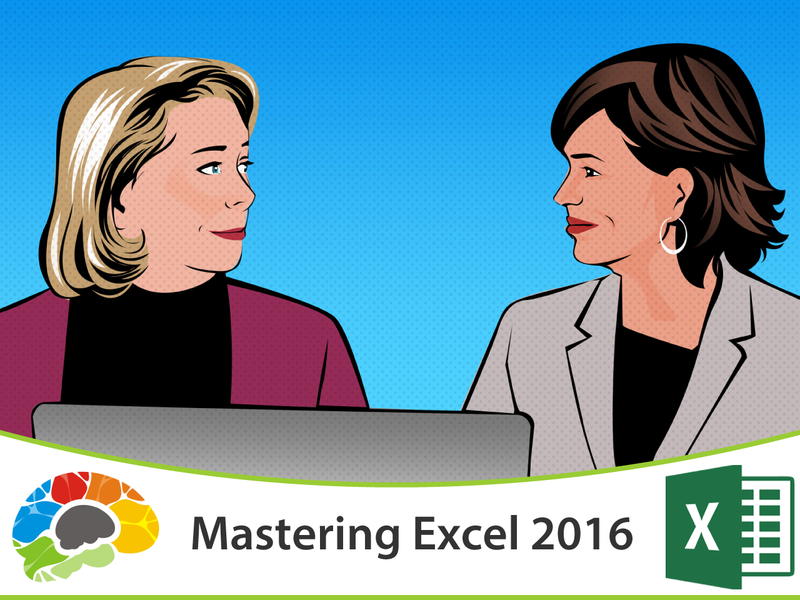 The World Is Filled With Two Kinds Of People: A Handful Of People Who Are Masters Of Excel, And The Millions Of Others Who Wish They Were If you’ve mastered Microsoft Excel 2013 then you have one of the most practical and valuable skill sets in all of modern business. A spreadsheet guru can work wonders – from organizing lists, to creating multi-layered, interactive reports, to revealing answers to business critical questions like ROI, budget allocations, tracking expenditures, and more. 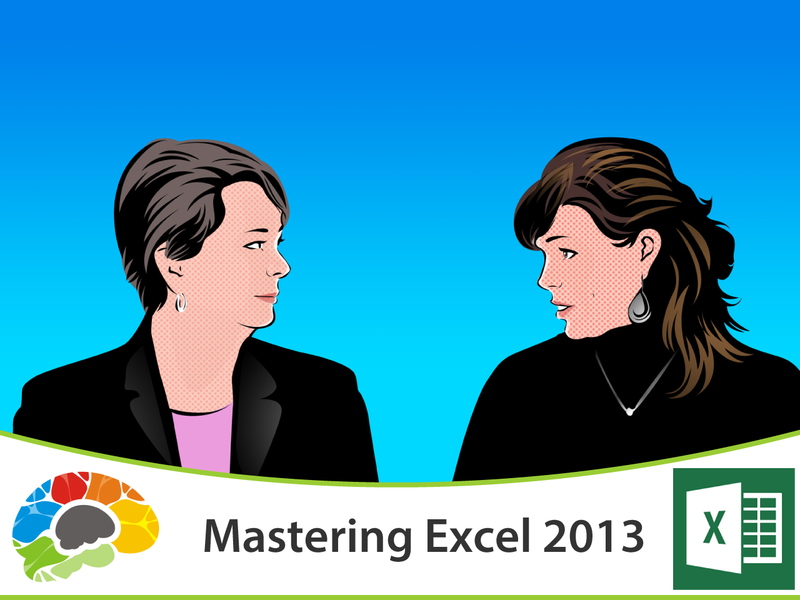 This course is your path to first learning, then even mastering Excel. 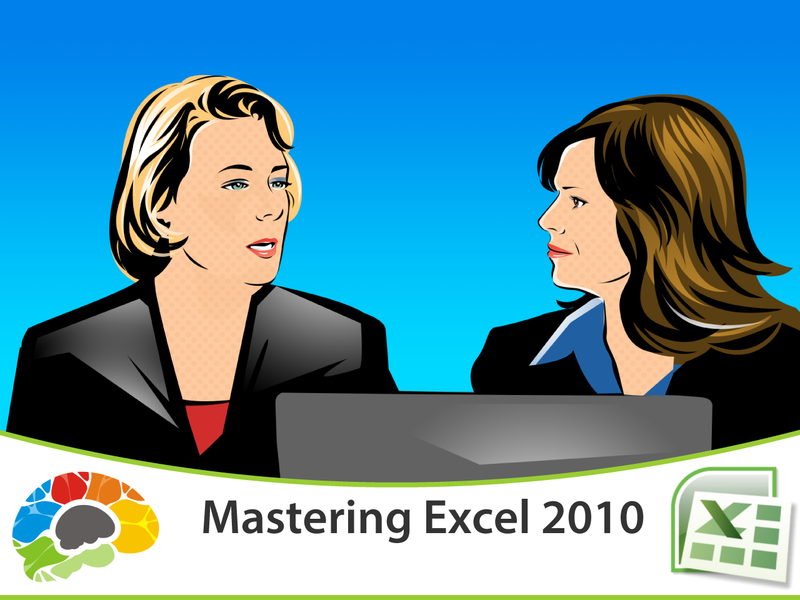 The World Is Filled With Two Kinds Of People: A Handful Of People Who Are Masters Of Excel, And The Millions Of Others Who Wish They Were If you’ve mastered Microsoft Excel 2010 then you have one of the most practical and valuable skill sets in all of modern business. A spreadsheet guru can work wonders – from organizing lists, to creating multi-layered, interactive reports, to revealing answers to business critical questions like ROI, budget allocations, tracking expenditures, and more. 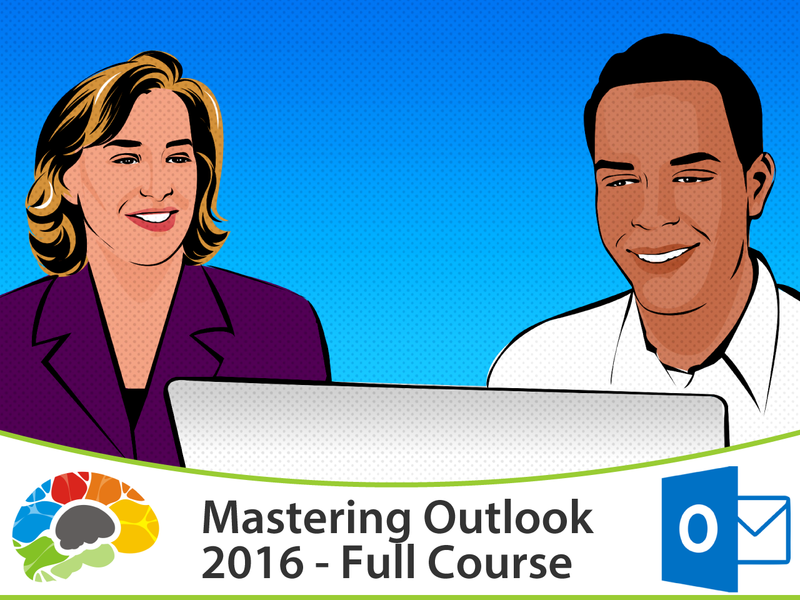 This course is your path to first learning, then even mastering Excel. 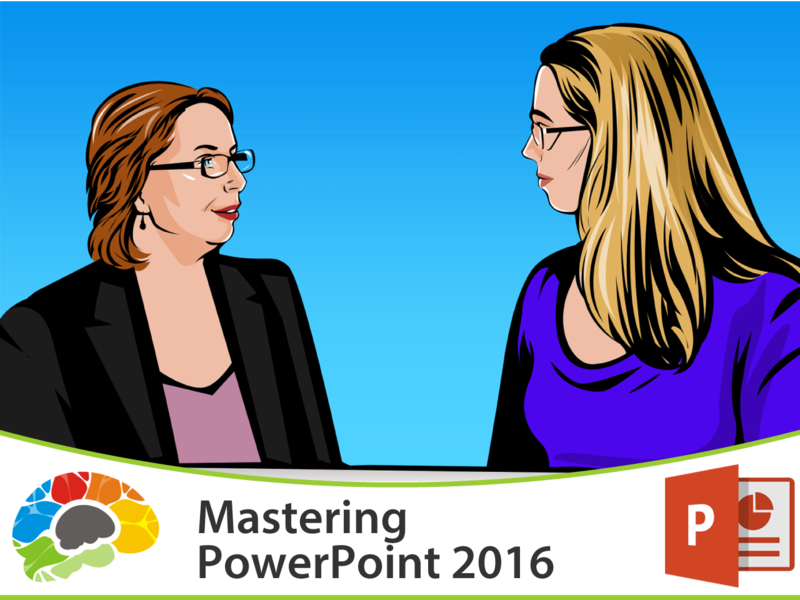 Making PowerPoint 2016 Easy & Effective Have you seen someone deliver a PowerPoint presentation that was really well done? Do you remember the difference it made – not only in helping you understand the content, but the way it made you feel about the presenter? This course will show you how to turn lackluster presentations into something that is visually stimulating and works to keep your audience engaged. 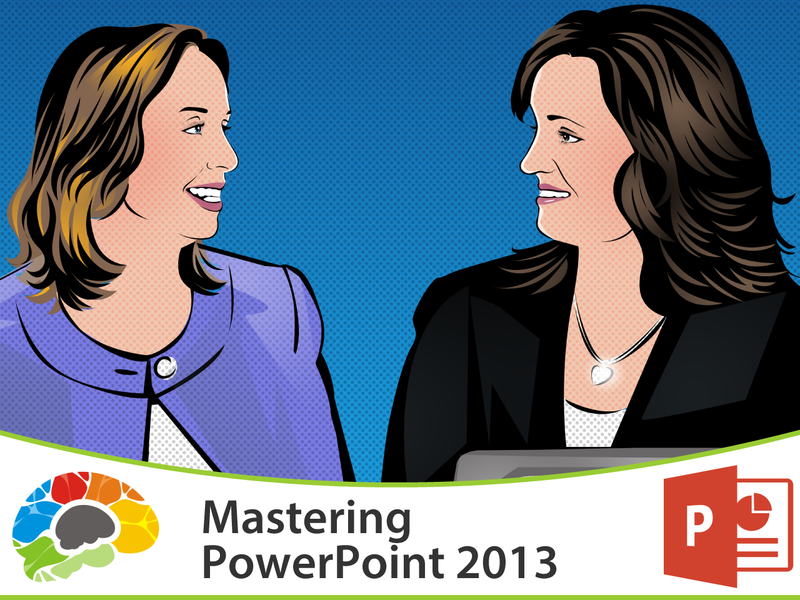 Going From Boring And Plain Presentations To Something That Makes People Sit Up And Pay Attention -- How To Effectively Use PowerPoint 2013 Have you seen someone deliver a PowerPoint presentation that was really well done? Do you remember the difference it made – not only in helping you understand the content, but the way it made you feel about the presenter? This course will show you how to turn lackluster presentations into something that is visually stimulating and works to keep your audience engaged. Going From Boring And Plain Presentations To Something That Makes People Sit Up And Pay Attention -- How To Effectively Use PowerPoint 2010 Have you seen someone deliver a PowerPoint presentation that was really well done? Do you remember the difference it made – not only in helping you understand the content, but the way it made you feel about the presenter? This course will show you how to turn lackluster presentations into something that is visually stimulating and works to keep your audience engaged.